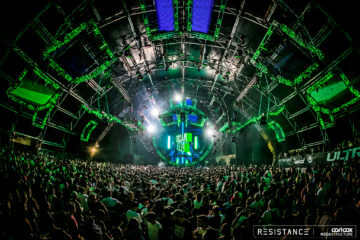 Every year thousands of dance music enthusiasts gather at Ultra Music Festival to see some of the best DJs in the world. 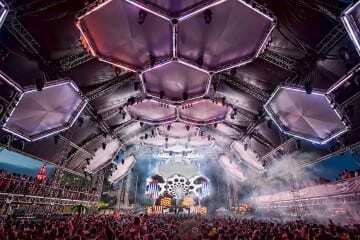 This year is no different and with 5 days left before Ultra‘s gates open I have taken the time to count down my top 10 can’t miss performances for UMF‘s first weekend. This DJ duo draws inspiration from a wide range of music including old school R&B, rock, and some of the earliest electronic music. 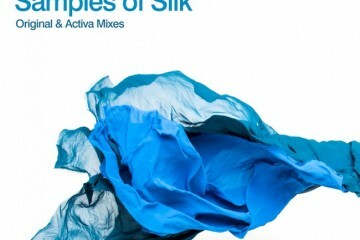 Their music is brilliantly produced with deep funk baselines and groovy beats. Main Stage is where you will find Classixx this Ultra and deservedly so. These guys never cease to amaze me with their sheer energy when performing. Not only does their energy amaze me but also the energy of the crowd when they are on the decks is unparalleled. Tritonal is an explosion of massive electro infused trance that shouldn’t be missed. Thievery Corporation’s music is inspirational, beautiful and genius. Their sound ranges from raps to reggae to sitar infused downtempo. Smooth jams, grooving rhythms and psychedelic sounds are what make their music so utterly awesome. The energy, insanity and awesome music that Major Lazer bring to their performances is just unreal. Their reggae infused electro house and moombahton is infectious and it is nearly impossible to not have a good time with Major Lazer in the house. Combine their energy and music with the amazing crowd at Ultra and what you have on your hands is one can’t miss performance. Armin van Buuren has been #1 DJ in the DJ Mag polls in 5 of the last 6 years, and for a good reason; he is one of the greatest DJs in the world. He lands in Miami in the midst of his A State of Trance 600 tour during which he has been destroying sold out arenas across the globe. Over and over Armin shows us why he is #1 in polling and he will undoubtedly do so again on Ultra’s Main Stage. Here is one DJ that is a real unsung hero of dance music. 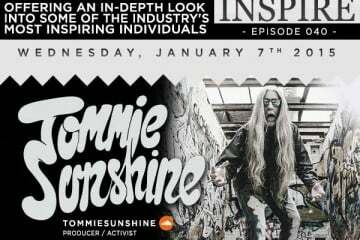 Not only is Tommie Sunshine an extremely talented DJ but he also works hard to keep music he believes in alive. His passion for music is unmatched and it shows when he performs. It is no secret that Laidback Luke produces huge tracks and even bigger remixes but sometimes that overshadows his raw skill on the decks. He is one of the few major producers that is also an superb artist when DJing. His live sets are dynamic, energetic and utterly stunning. Where does one even begin when talking about Fatboy Slim? 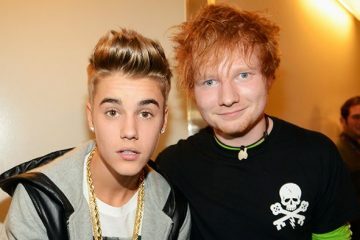 The man is an electronic music icon and has played everywhere from small clubs to the Olympics. His set at Ultra last year was explosive and phenomenal, I would expect nothing less from him this year. I couldn’t have been happier when I heard that Mr. Toolroom himself would be performing at Ultra. Mark Knight’s skill both as a DJ and a producer have made him one of the most revered artists of the electronic dance music scene today. A monster on the decks, Knight consistently delivers huge and relentless Tech House sets and there is no doubt in my mind that he will go all in at UMF. 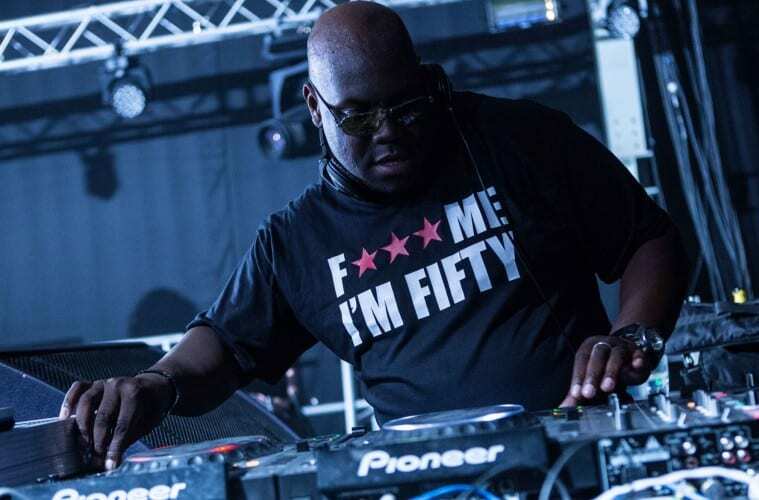 It would be near sin to head to Ultra and not catch at least one set from this techno legend. He has been demolishing dance floors since the 80s and has played some of the most famous clubs in the world. At Ultra he creates a club of his own and the product is something truly special. 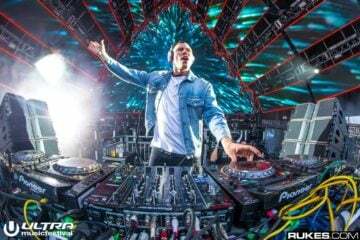 He is one DJ that truly pulls out all the stops at UMF and his sets are always impressive and flawless.